The BMW 2 Series will replace the 1 Series coupe and 1 Series convertible in the BMW lineup. It was announced on October 25th, 2013. This release is aimed to compete with new models from Audi and Mercedes-Benz, the A3 Sedan and the CLA Class, respectively. 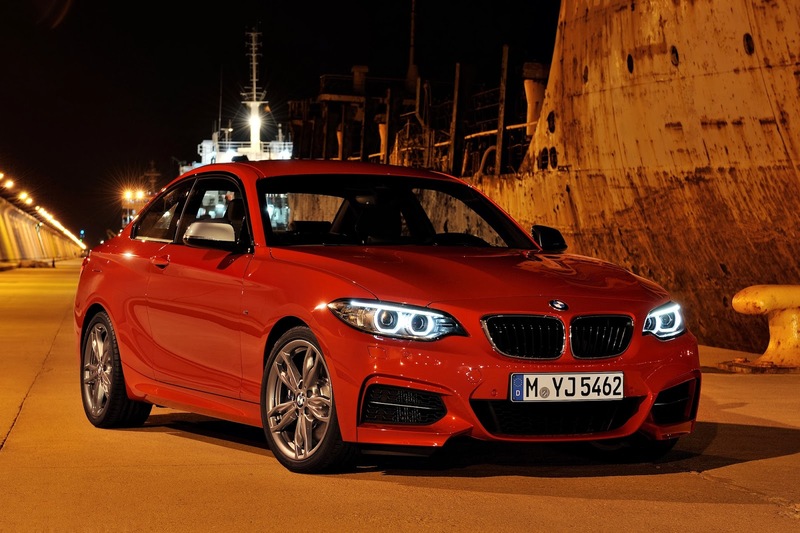 Unlike the 1 Series, the 2 series feature sleeker headlamps and more aggressive front-end grill. The interior however is similar to that of the 1 Series hatchback. The BMW 2 Series coupe was unveiled on the 25th of October, 2013 through the Internet. 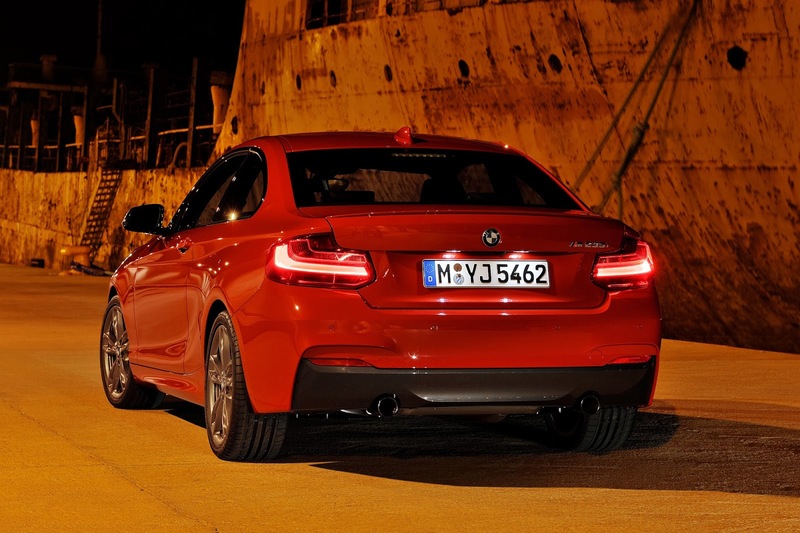 The 2-Series is generally sleeker and sportier than the outgoing 1-Series coupe it replaces. BMW's product manager Thomas Ebner said that "it is ready to countinue the success story of BMW Compact Coupes". Although it was the successor of the 1-Series coupe, it is continuing the BMW 02 coupes as a successor in that segment. The name, 2-Series, is based on that of the 02 Series of the 1960s. 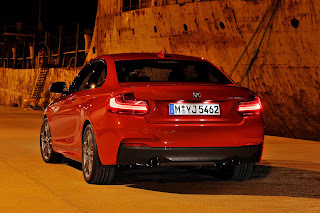 Currently at launch, there are the basic model 218d, 220d,220i, 225d and the range-topping BMW M235i internationally. Last updated on 12 November 2013 at 11:34.